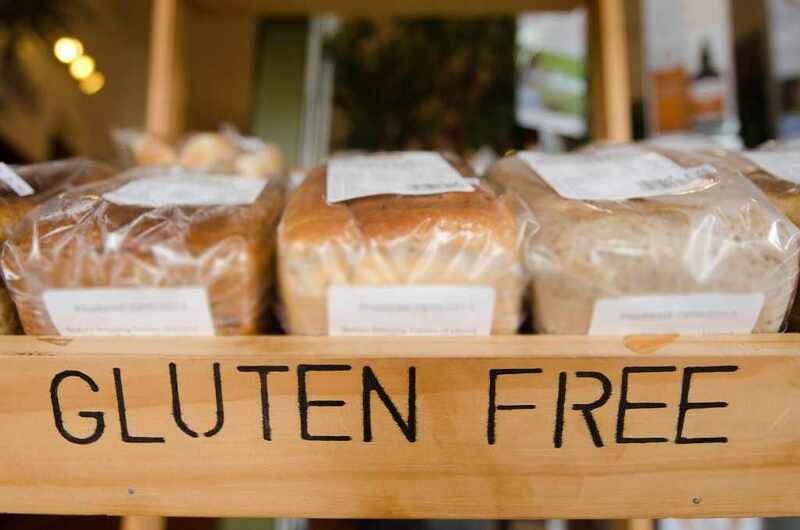 Celiac disease is an immune reaction to eating gluten, a protein found in wheat, barley and rye. Over time, this immune reaction produces inflammation that damages the small intestine's lining and prevents absorption of some nutrients. May is Celiac Awareness Month, and, on the next Mayo Clinic Radio, gastroenterologist Dr. Joseph Murray discusses just how common is celiac disease. Also on the program, Dr. Tait Shanafelt, a hematologist and professor of medical education, shares research on physician burnout and possible solutions to this growing problem. And, May 9 is National Women's Checkup Day as part of National Women's Health Week. Family medicine physician Dr. Summer Allen has tips for women who want to make regular health checkups a part of their overall healthy living plan. Listen to the program on Saturday, May 7, at 9:05 a.m. CDT, and follow #MayoClinicRadio.